Australians love property, it is more than a place to live. Our homes become the epicentres for our family, the central hub for our community and in many cases the storage point for our wealth. 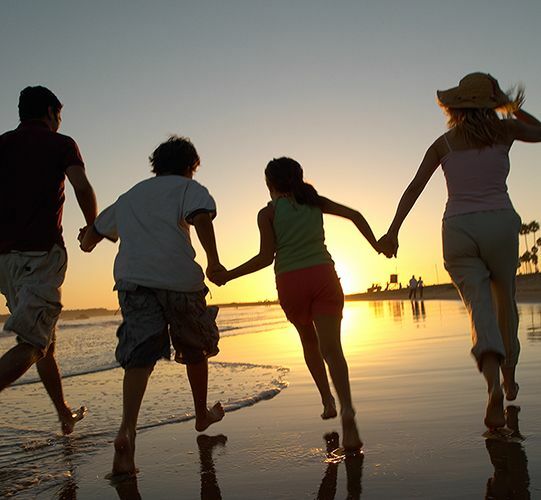 We understand that the greatest Australian dream is to own property, and to use property to assist in building a life that is truly great for our families. 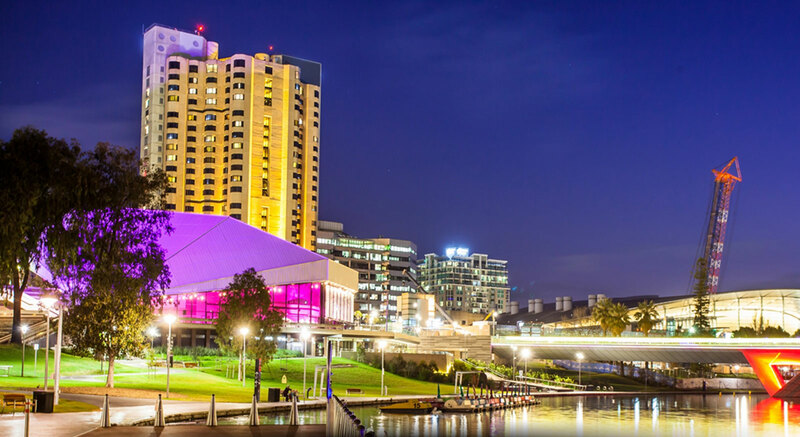 Activate Property was borne in Adelaide, so this lovely city will always have a special place in our hearts! We love this beautiful city, from the sun kissed beaches to the relaxed lifestyle, Perth truly is the land of opportunity!